With the Big Warehouse, Professional Working System, We Provide Fast Shipping and Quality products. Any Questions before you open the dispute, we will help you slove it and make you happy. If you choose China Post Ordinary Small Packet Plus for your order. This shipping way without tracking number,Only Track Information in China, It doesn't have logistics information until you receive the package. Powerful 40mm neodymium speaker delivers bring you vivid sound field, sound clarity, sound shock feeling, capable of various games. Splendid ambient noise isolation. Earmuffs used with skin-friendly leather material, and super soft over-ear pads that is more comfortable for long time wear. 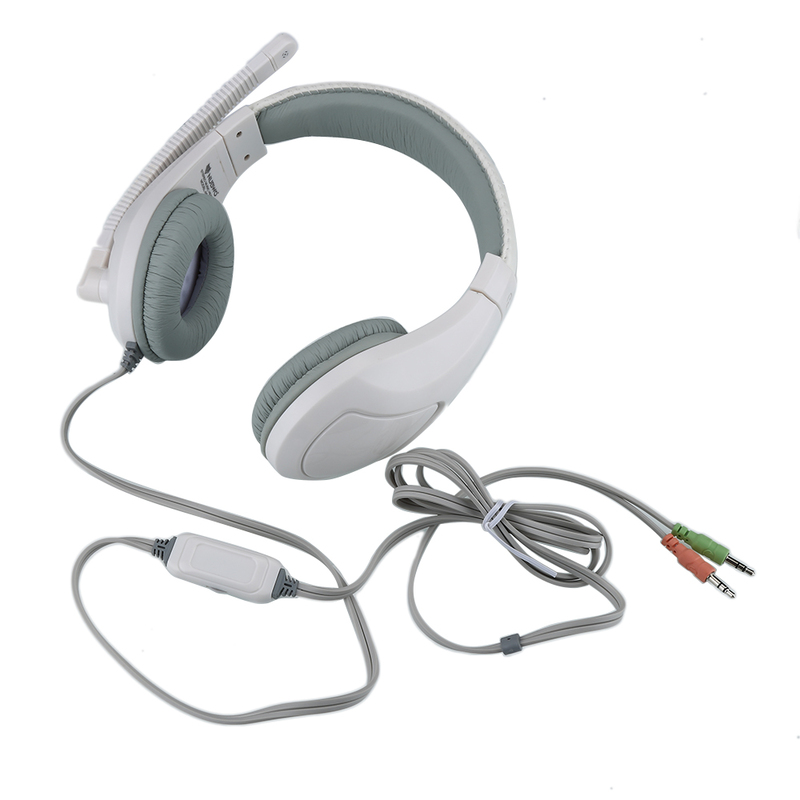 Headset is equipped with a rotary volume controller,more convenient to use. 1. We accept Alipay, West Union, TT. All major credit cards are accepted through secure payment processor ESCROW. 2. Payment must be made within 3 days of order. 3. The payment don’t include the import duties, taxes, and/or customs fees. You are responsible for paying any additional charges for customs clearance. But we can help you declare low value for you. 1. If you are satisfies with our sevice and products, Hope you can give us 5 stars positive feedback. Your support means a lot to us. 2. If you have problem or question, Please contact us before leaving any type of feedback. We will help you slove it, and make you satisfied about it. 3. We will give you an answer in 24 hours, If you don’t get the answer during this time, please kindly resend them.